A statement prepared in 2000 by the Manitoba Association of Architects described Dennis Carter as the “quintessential gentleman” and the “ultimate professional,” a master of public relations and a dedicated community activist. Over a long and distinguished career, Carter had a profound impact on the architecture and architectural history of Winnipeg. Born in Montreal on October 9, 1920, Carter grew up in Croydon, England; his father held a position in London with the Canadian Pacific Railway. In 1939, having returned to Canada just as the Second World War began, Carter began a Bachelor of Architecture at the University of Manitoba. He graduated with Honours in 1945 and was awarded the Royal Architectural Institute of Canada (RAIC) Gold Medal. His fifth year project, which was published in the RAIC Journal, was a detailed and thoughtful design for an office building-movie theatre complex and for a mixed-use community recreation centre that featured modular construction to facilitate future additional phases. 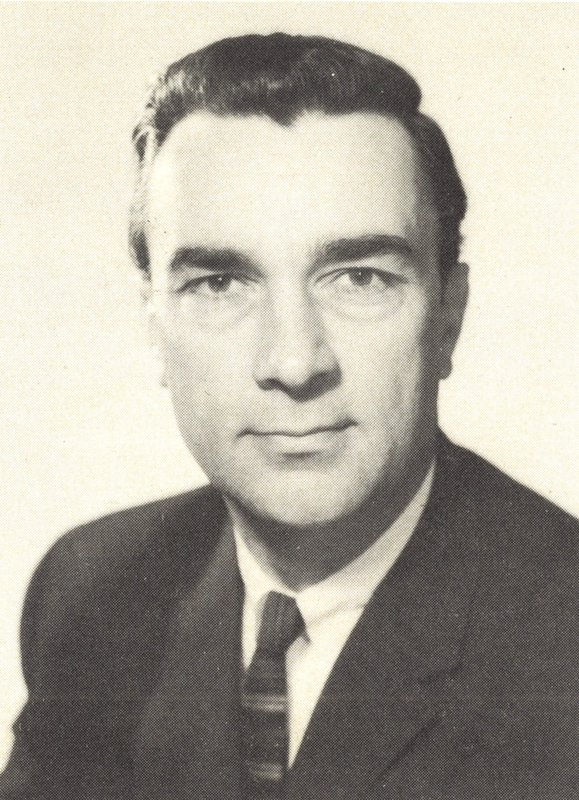 During his academic years Carter worked for several months for Cowin and Co. Reinforced Concrete Engineers and spent two years with Moody Moore Architects. In June 1947 Carter registered with the Manitoba Association of Architects. That same year, only two years out of university, he joined with two fellow University of Manitoba graduates – Ernest Smith and Walter L. Katelnikoff – to form a partnership known as Smith Carter Katelnikoff. This firm (in its later years without Katelnikoff) would become one of the pre-eminent architectural offices in Winnipeg, and one of the largest practices in the country. The post-war years proved to be an auspicious time for the firm to begin, with pent-up demand from the Depression and war, and increasing population unleashing a wave of construction. Smith Carter Katelnikoff quickly made a name for itself with such early projects as the 1948 renovation of its offices (on Portage Avenue East) followed by such academic works as Varennes School (22 Varennes Avenue, 1951), Ecole Marion (619 Rue Des Meurons, 1952) and Norwood Collegiate (188 St. Mary’s Road, 1955). The demand was such that the trio added a fourth partner, the experienced E. Fitz Munn, in 1954. 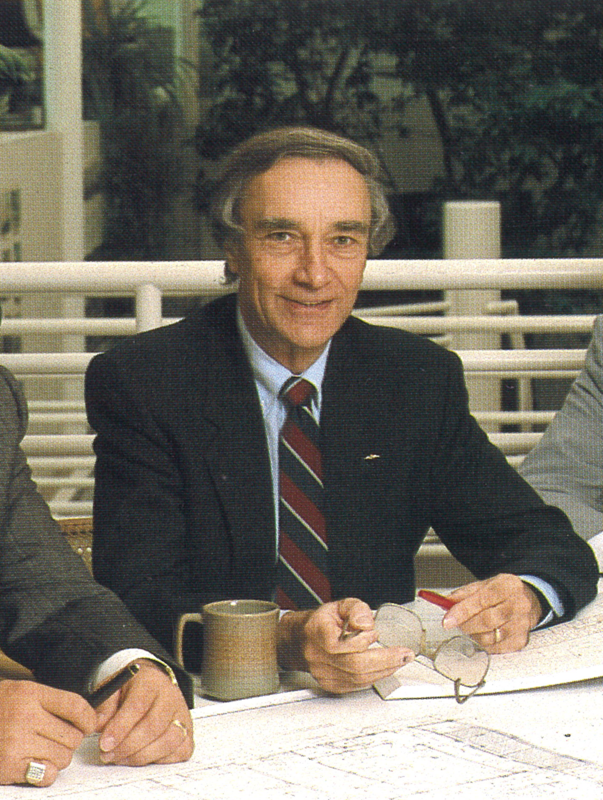 In 1959, with Munn and Katelnikoff having departed in 1956 and 1958, respectively, Smith and Carter were joined by James E. Searle, another University of Manitoba architecture graduate. Over the 1950s the young firm’s commissions grew both in terms of scale and sophistication. Careful attention to interior functions and appropriate materials satisfied their clients’ expectations and the practice became known for advocating a modernism adapted to express local climatic and cultural circumstances. The design and construction of the University of Manitoba’s School of Architecture in 1958-59 was a benchmark for Smith Carter Katelnikoff. Rectangular in form, the building contains an interior courtyard and entrances approached north and south by raised bridges. The curtain wall construction alternates clear and opaque glass with spandrels and columns of precast concrete of a fine limestone aggregate, set off by aluminum mullion (vertical bar between window panes) fins. Given its specialized functions for drafting, classroom, library and administration, the architects worked closely with the staff and students to achieve the best possible building and – under the direction of Dean John Russell – “good architecture.” In light of the building programme and specific requirements of the client group and the architects on both sides of the faculty, the School of Architecture (now known as the Russell Building) is a paradigmatic example of 1950s institutional architecture. Carter and his eponymous firm were a central player in the architectural development of the city for the following decades. The many Winnipeg landmarks designed by Smith Carter continue to contribute to the life of the city. Examples of this – and of their distinctly modern approach during the post-war decades – include the Centennial Concert Hall (555 Main Street), the Manitoba Museum (190 Rupert Avenue), St. John's Ravenscourt School (400 South Drive) and the Monarch Life Building (333 Broadway). Carter himself took particular pride in his own contribution to the design of Rae & Jerry's Steak House (1405 Portage Avenue). Over his career Carter served for many years as a studio critic at the University of Manitoba Faculty of Architecture. 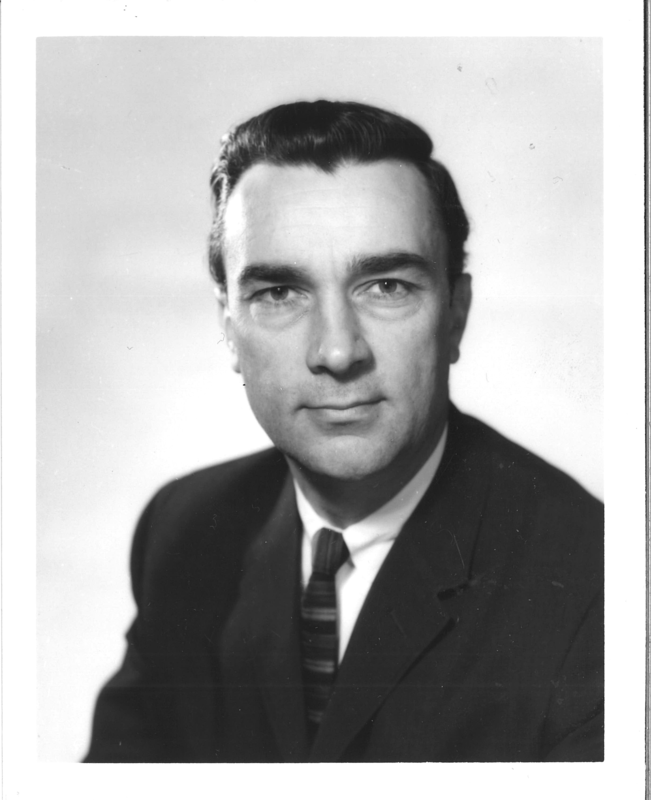 Made a fellow of the Royal Architectural Institute of Canada in 1963, he served as president of the Manitoba Association of Architects (MAA) in 1966 and 1967. Alongside his lifelong business partner Ernest Smith, Carter was awarded an honourary life membership to the MAA in 2000. Having worked as a student in the 1940s with Professor John A. Russell on sets for various drama and ballet productions, it was only natural for Carter to return to these interests as a professional, through his involvement with Rainbow Stage and as president of the Royal Winnipeg Ballet from 1961 to 1964. Carter likewise cared greatly for the improvement of health care spaces and architecture as a professional and citizen. During his final days at the Grace Hospital he delighted in telling the nurses there of his role in designing his own room. He was furthermore engaged in such organizations as the Winnipeg Flying Club, the Royal Aviation Museum of Western Canada (having been a founding member), the Historical and Scientific Society of Manitoba and the Zoological Society of Manitoba. In his retirement years Carter indulged his interest in flight through building model planes and helping to restore the aviation museum’s Tiger Moth heritage airplane. Carter passed away at the age of 91 in June 2012. “Architectural firm announces merger.” Winnipeg Free Press. 5 March 1969. “Bank Building Dominates District.” Western Construction and Building (May 1966): 23-25. Dennis Carter Biographical Sheet. On file at the Manitoba Association of Architects. Accessed 2000. “Head Office for Smith Carter Searle Associates, Architects and Consulting Engineers, Winnipeg.” The Journal (Royal Architectural Institute of Canada) 40 (December 1963): 43. “Manitoba Telephone System Building, Winnipeg.” The Canadian Architect (September 1964): 57. “Obituary: Dennis Carter.” Winnipeg Free Press. 30 June 2012. “Offices of Smith Carter Katelnikoff.” The Journal (Royal Architectural Institute of Canada) 25 (October 1948): 387. “Roof system of triangular- shape trusses offers economical 160-foot clear span.” Canadian Builder (March 1967): 60. “The Richardson Complex for Portage and Main.” Greater Winnipeg Industrial Topics. March 1967. “They Have Designs on Winnipeg.” Winnipeg Real Estate News. 9 January 1987. 6. “University of Manitoba School of Architecture and Fine Arts.” The Journal (Royal Architectural Institute of Canada) 22 (April 1945): 80. Carter, Dennis. Letter to the Manitoba Association of Architects. 19 July 1947. Graham, John W. Winnipeg Architecture, the Red River Settlement 1831-1960. Winnipeg: University of Manitoba Press, 1960. Smith, Ernest J. “School of Architecture.” The Journal (Royal Architectural Institute of Canada) 37 (August 1960): 317-324. Thompson, William P. Academic Influence: A Legacy. Unpublished manuscript. 2000. 3. Werier, Val. “Architect’s vision of Arts Centre.” Winnipeg Tribune. 25 November 1964.